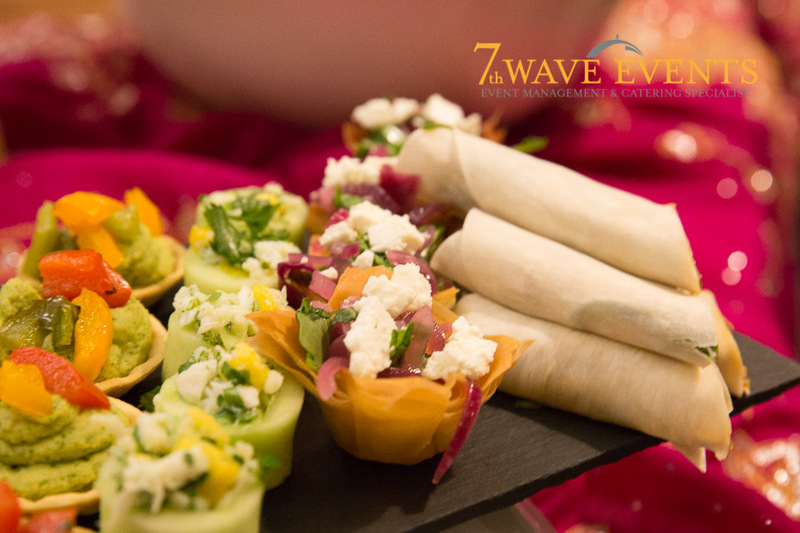 It is always fun to cater small, intimate weddings. We were lucky enough to cater a wedding for 22. The weather was kind and the rain let up when it was supposed to. 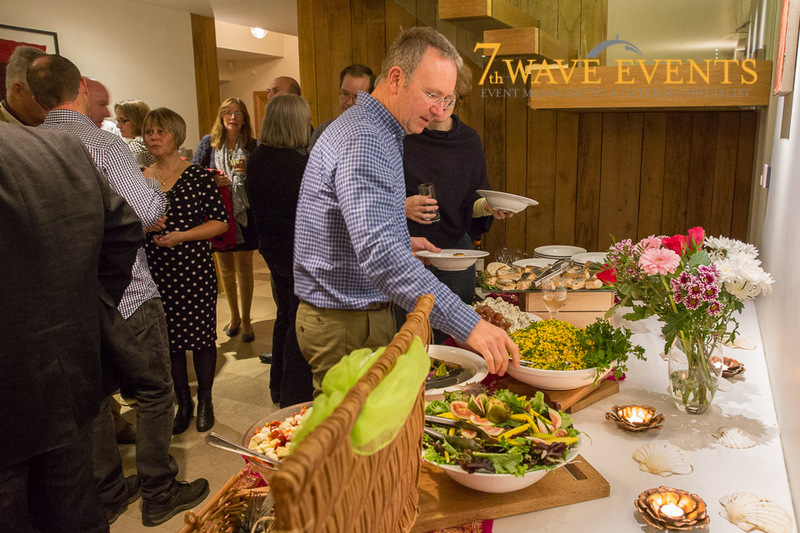 Catering at Houghton Lodge Gardens, http://houghtonlodge.co.uk/ , was a pleasure. It’s always fun to cater small weddings. 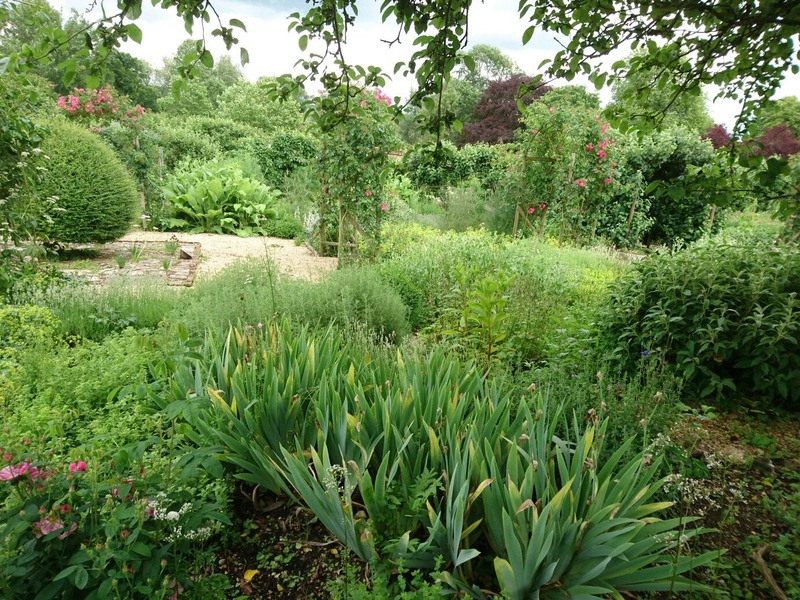 We had the opportunity of catering in the walled gardens st Houghton Lodge Gardens near Stockbridge, Hampshire. The grounds were beautiful and seemed to be in full flower just for Nic and Jen. The rain held off where it was supposed to. The sun shone long enough for them to to have canapes and champagne on the lawns in front of the main house. The guests then made their way through the main gardens into the walled garden where a 4 course, plated meal was served. Working with Houghton Lodge’s Sophie, http://houghtonlodge.co.uk and Helen Rushton, http://helenrushtonphotography.co.uk (the photographer), was an absolute pleasure. 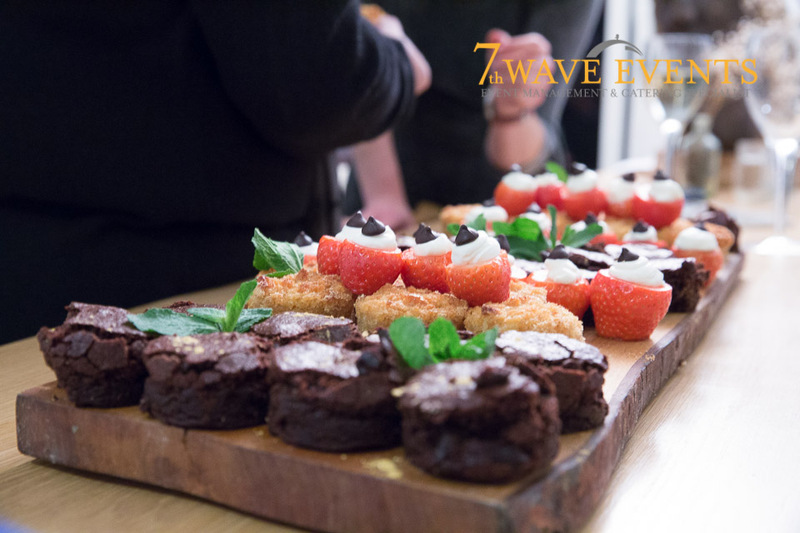 The 7th Wave Events team outdid themselves once again. Eddy and Jess managing the front of house with Luke and Michele in the kitchen.